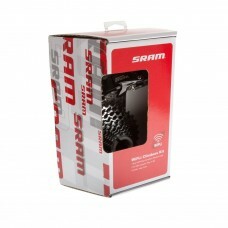 The SRAM Lockring is made of steel. 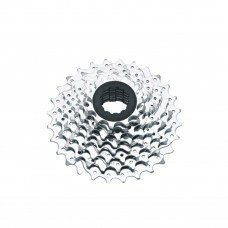 It is a genuine SRAM replacement spare part to fit PG1050, PG103..
From the toughest World Cup courses to the smoothest bike paths, SRAM PowerGlide II cassettes bring .. 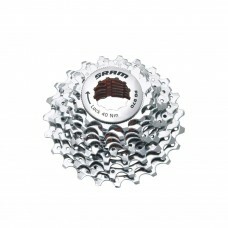 If youre a rider who needs to run an 8 speed drivetrain, the PG 850 is a great choice for light weig.. 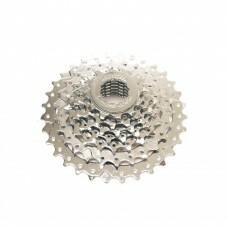 If youre a rider whose performance needs or riding style dictates that you run a 9 speed drivetrain,.. 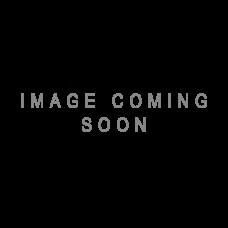 The new PG-980 delivers spider cassette performance at an accessible price. 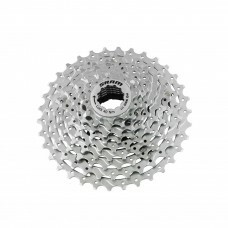 Three-sprocket alloy spi..
You love to climb but don t want clumsy triple cranks on your bike. 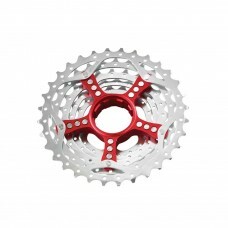 Sram offers you another solution..
Five-arm, CNC-machined aluminum spider provides a rigid foundation. Includes a precision-forged 7000.. 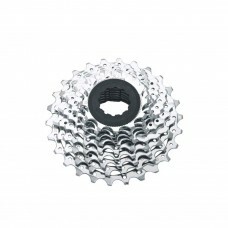 The SRAM Lockring is made of steel. 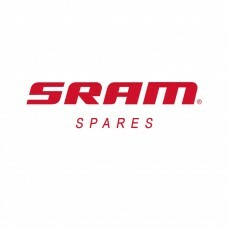 It is a genuine SRAM replacement spare part to fit PG1050 and PG..